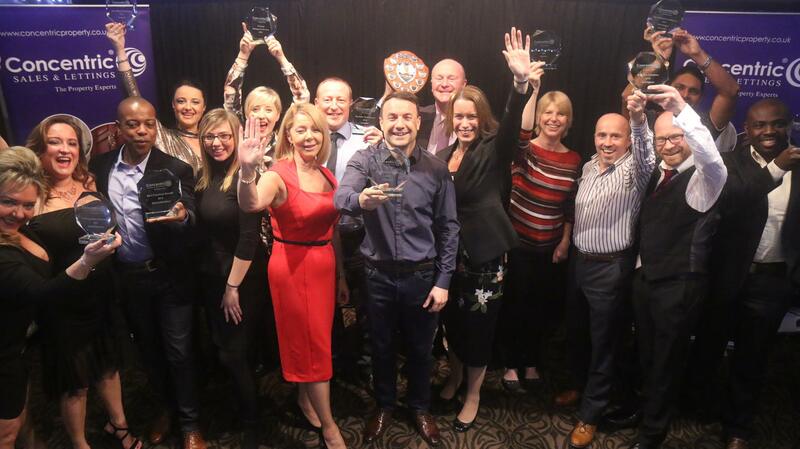 Set in the beautiful surroundings of the Moat House Acton Trussell in Staffordshire, the tension mounts, the music rocks, the champagne is served and the awards await their claimants… here we are at the Concentric Sales & Lettings Franchise Awards Ceremony 2016. If you’ve just moved into a new house, chances are you’ll be making a few changes. Decorating and buying furniture or other items is fun but, as not many of us are blessed with the talents of Kelly Hoppen or Philippe Starck, it can also be stressful trying to get the look you want. 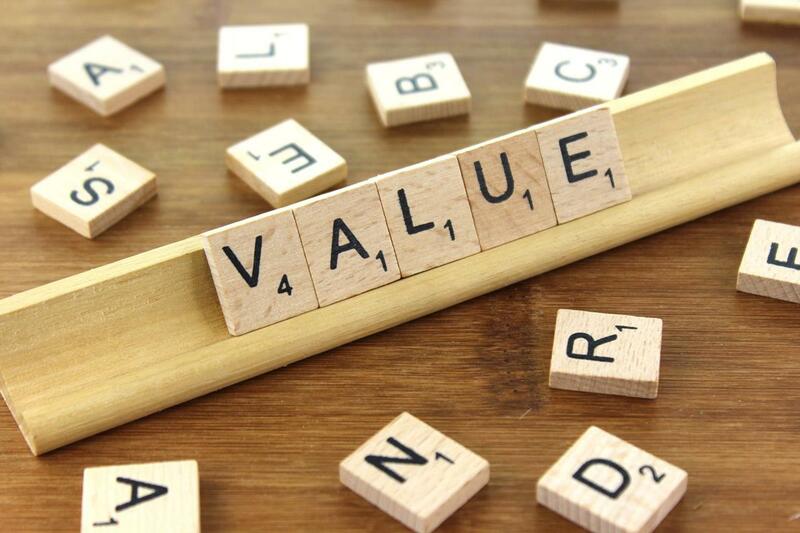 Allow our experts to show you the ropes - it all begins with an instant online valuation. The other day I read a shocking news story, one that has really stayed with me - a landlord had been given a lifetime ban on letting properties. It’s a thought that would bring any landlord out in a cold sweat, and it was all down to him breaking the law. Buying a new home is exciting – and a little scary. It’s a big commitment after all. Maybe you already know exactly what you want and where it should be, but as with any major investment your head needs to play a part in the decision rather than be ruled entirely by your heart. Our checklist gives you some essential points to consider when viewing properties and deciding which one is right for you. What is your NET worth and how do you calculate it? Landlords across the country are buying up property still today and building impressive portfolios of 10, 20 or even hundreds or properties, quite often across various towns, such as Liverpool, Manchester, Birmingham, Wolverhampton, Coventry, Leeds and London and yet, what our “NET WORTH” it, is still not something we tend to go around talking about, but as your property portfolio grows, it is something that you will want to monitor, and let’s be honest, as an investor, it is why we do what we do. Seven Secrets for Selling Your Home So you’ve instructed your agent and your home is up for sale. Now, you’re waiting impatiently for a flood of viewers who will fall for its charms and be keen to put in an offer as soon as possible. That may or may not happen, depending on the market and factors such as the all-important location, but there are certainly a few steps you can take to make potential buyers more likely to decide yours is the property for them. With property prices ever increasing and successive governments taxing income from property more and more each year, landlords and property investors are often turning to houses of multiple occupation sometimes known as HMOs for higher rates of return. 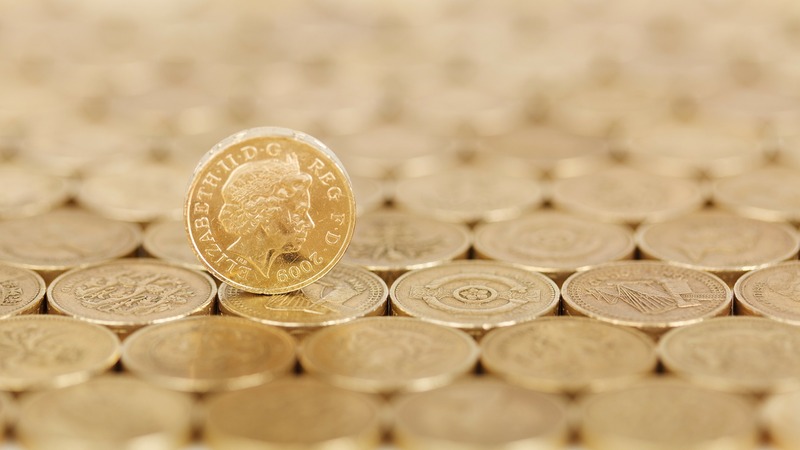 So why do HMO give landlords and property investors a higher rate of return? Well essentially this is down to the fact that HMO properties are rented out by the room rather than as a whole property. 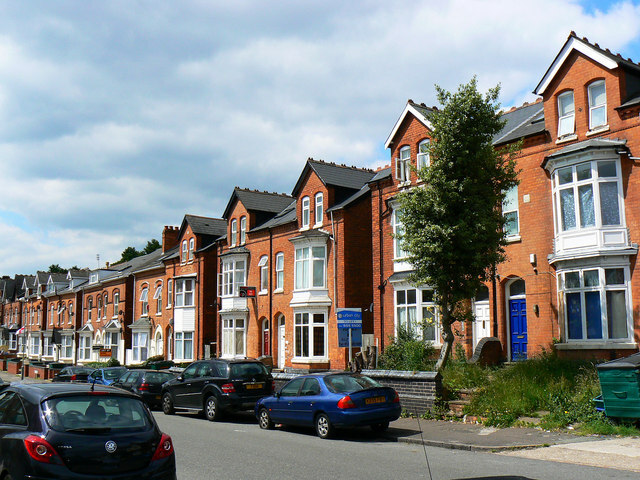 Which are the best areas for Houses in Multiple Occupation (HMOs) in Birmingham? 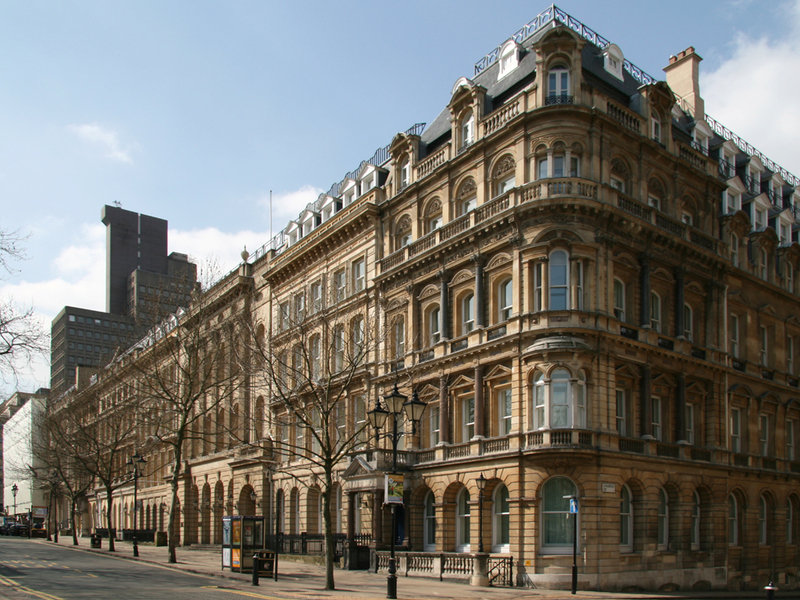 In my experience there are three main areas in Birmingham which are particularly popular with HMO investors. The first one is right next to our office in the Edgbaston area. The reason this is such a popular area for HMO is probably down to a couple of things: the first one being the style of properties. these are predominantly Victorian with least two reception rooms and a usable attic. NEWS: Off target? Oh dear. Just as the media is clamouring for more insight into the housing sector after the Brexit vote, the cross party Economic Affairs Committee releases a report called Building More Homes. It's conclusion? The government isn't. Building more homes, that is. In fact, the committee goes further and says that the government's target to build new homes isn't nearly tough enough, and should be increasing its current commitment by a whopping 50 per cent. That means 300,000 new homes would need to be built each year which, says the National Association of Estate Agents (NAEA), “is a tall order.” “Politicians can set as many targets as they like but unless we look at the reasons why not enough houses are being built things will not improve,” says Mark Hayward, Managing Director of NAEA. In other news, the private rented sector continues its rapid growth across the UK; while a new forecast says that house prices will fall by 1% in 2017 before rising by 2% in 2018. Some investors when looking to buy a property to convert to HMO just look at how many bedrooms can be created. Whilst undoubtedly more bedrooms mean potentially more rent and more profit, I would say that this is an overly simplistic way of looking at things.